Popularity is showering over XUV 500. The cheetah like SUV from Mahindra’s stable seems to be India’s first choice as the car managed to get 25000+ bookings in second phase. The whooping number is just earned in 10 days. The second round of booking for the car had been started on January 25 and ended on 3rd febury.As it was decided, if booking numbers exceed the limit, than there will be a draw to allocate the car among customer. As expected the car maker had to make a draw. For now the result of the draw has been concluded and the company ahs announced the names of the lucky 7200 winning applications. Talking about the draw process, it was conducted city wise in order to make the process fair and transparent. Those who were not selected in draw scheme will be entitled to take back their deposit money of Rs 80,000. Winning applications will be notified though their dealership and winning serial number can also be seen on Company’s website www. Mahindraxuv500.com starting from 5:00pm on 15th February 2012. Besides this the applicants can also call on a toll free number 1800- 266-7000 to know about the result. The draw was conducted by a professional service firm Deloiite Tuche Tohmastu India Pvt Ltd according to the mutually agreed terms and condition between Mahindra and the firm. 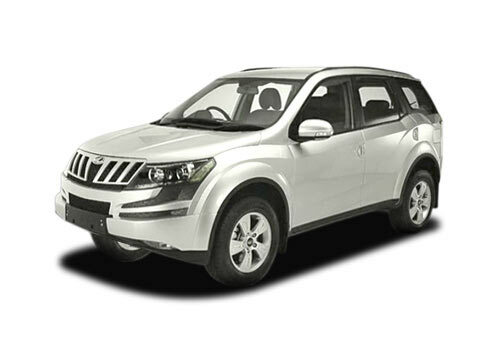 Mahindra XUV 500 price is the main factor adding to its success. Added to it the company is still taking measures to make the XUV 500 more demandable. The company launched a new campaign in January 2012 to display its global approach through a TV commercial ad is shooted like a mini movie which takes initiates from buyer insights as what customers want today . As people taking new experiences their lives. The ad is breezy and fashionable as the XUV 500. The ad had an awesome bang the on the You Tube.